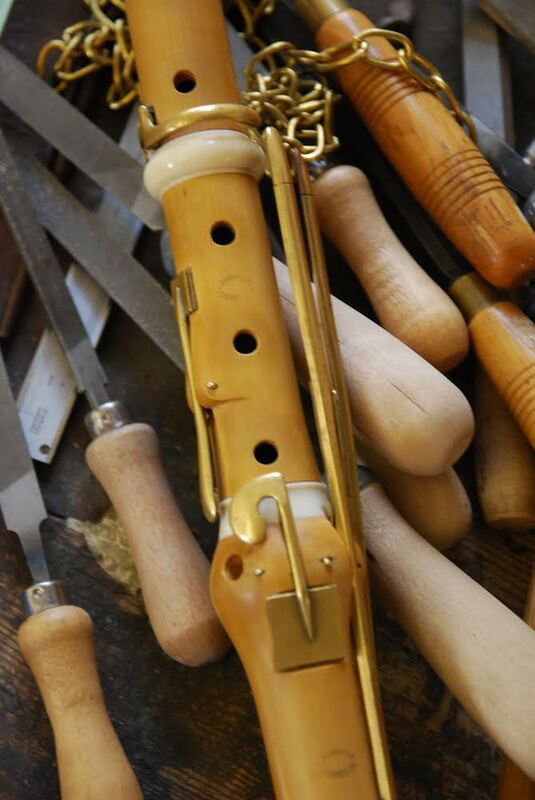 Cambridge Woodwind Makers are able to offer private courses and events for groups or individuals. These range from 1-to-1 Repair & Care sessions to group workshop visits or experimental sessions. Past events have included Repair & Care workshops at the Guildhall School of Music, the Red Hat Society visit, NAMIR meetings, Repair & Care classes for CASS and private clarinet experimental sessions as well as private Repair & Care classes. 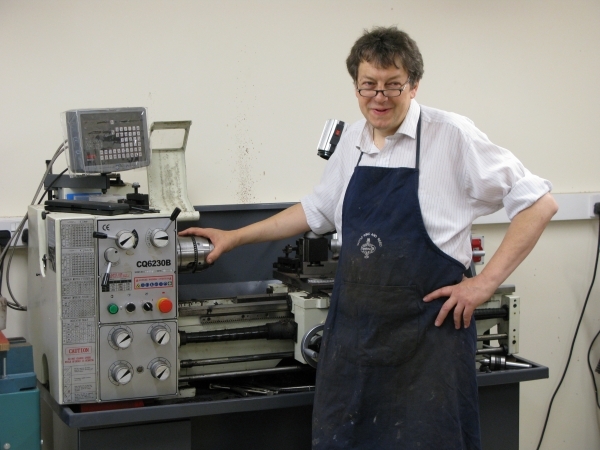 Bespoke courses are primarily run by Daniel Bangham but this will depend on your requirements and interests. Cost | Course costs will depend on the nature of the event. Some can be arranged by donation. Others will incur direct costs. Course duration | Depending on requirements. Abilities | Suitable for anyone, school visits are encouraged.